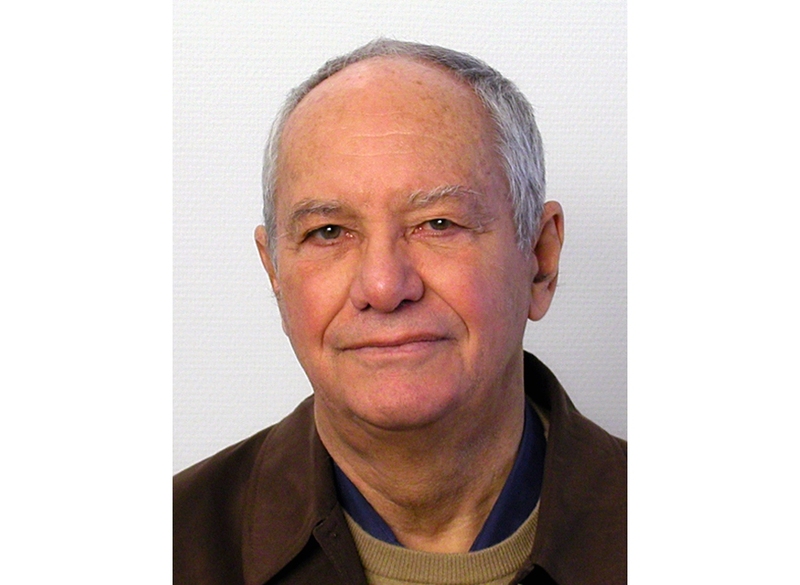 The Screening Group (SCR) team is saddened by the passing of long-time SCR collaborator Professor René Lambert, who died on Saturday 5 August 2017. Mr Eric Lucas and Ms Cecile Le Duc conducted field visits to study sites in Ahmedabad, Ambilikkai, Barshi, Hyderabad, and Pune, to discuss the project’s implementation, progress, and challenges. 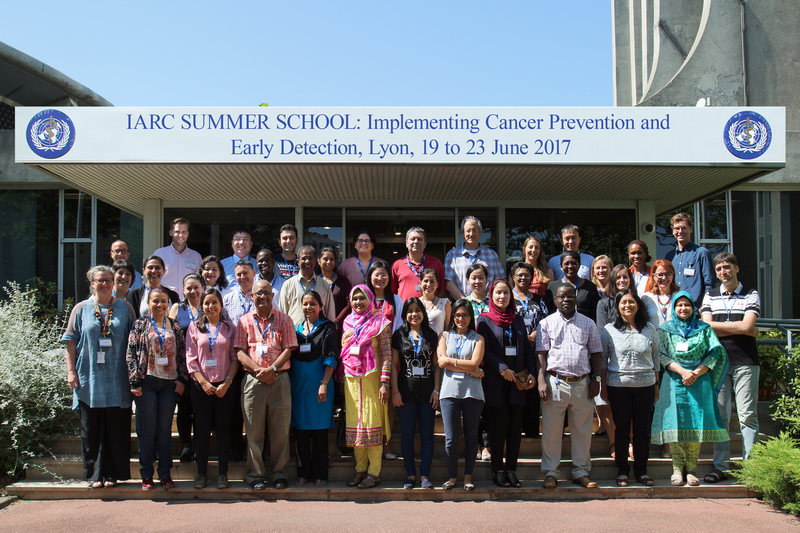 The Screening Group organized this meeting for all principal investigators, programme managers, and key collaborators from the study sites involved in this project, to discuss Data and Safety Monitoring Board (DSMB) recommendations, study progress, and recent findings. 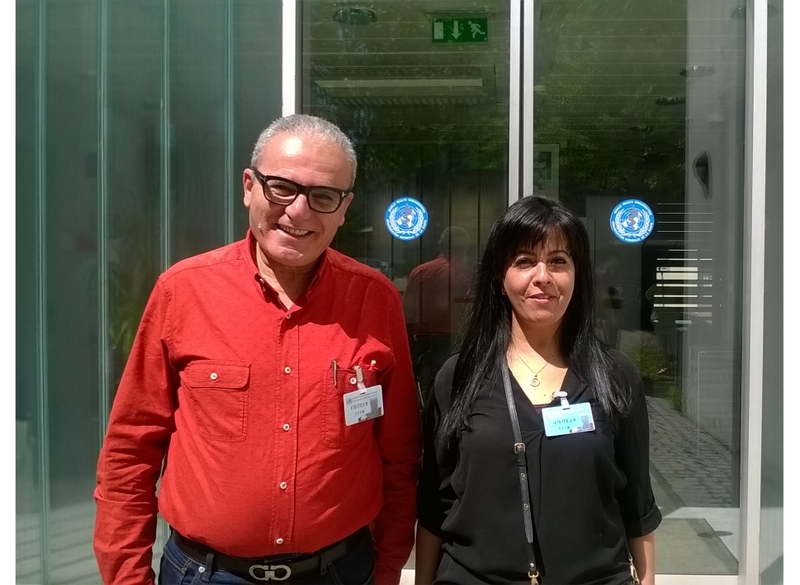 Dr Salimzadeh visited the Group to discuss the possibility of initiating a project on colorectal screening in the Islamic Republic of Iran. 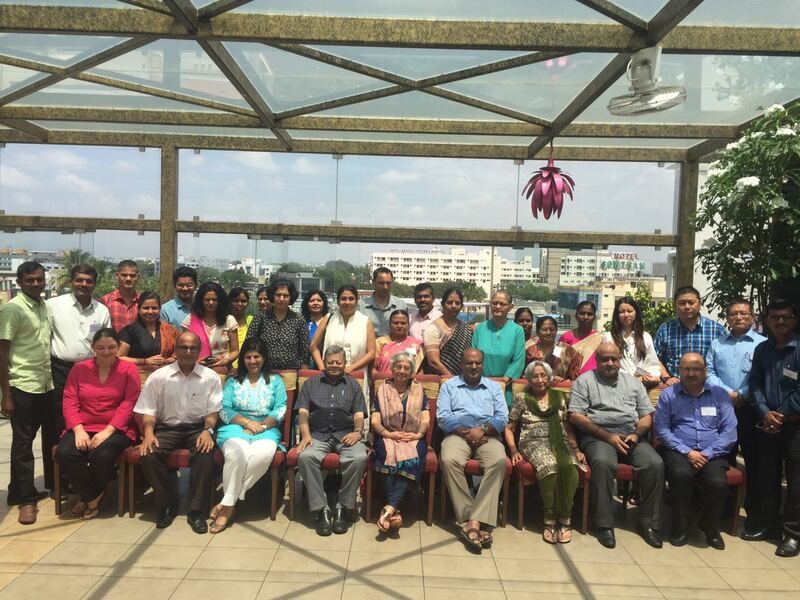 Drs Rengaswamy Sankaranarayanan and Partha Basu attended a national consultative workshop organized by Bangabandhu Sheikh Mujib Medical University (BSMMU) and the United Nations Population Fund (UNFPA). 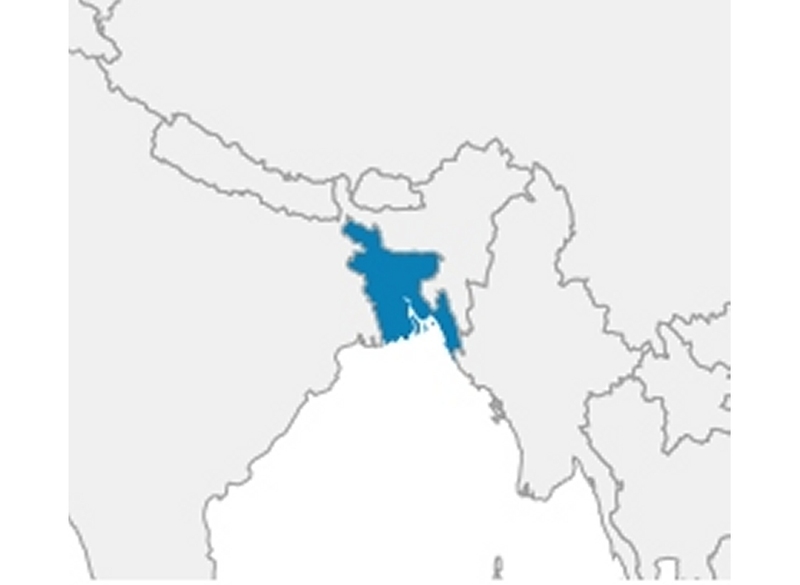 The Screening Group organized this training course in collaboration with the Chittaranjan National Cancer Institute in Kolkata, India, for gynaecologists from Agra, Mizoram, Sikkim, and Udaipur. The Screening Group coordinated this week-long module in collaboration with the Prevention and Implementation Group and the Education and Training Group. Dr Partha Basu gave a presentation to introduce this new report, organized by the European Commission, at a meeting of the Members of the European Parliament (MEPs) against Cancer. 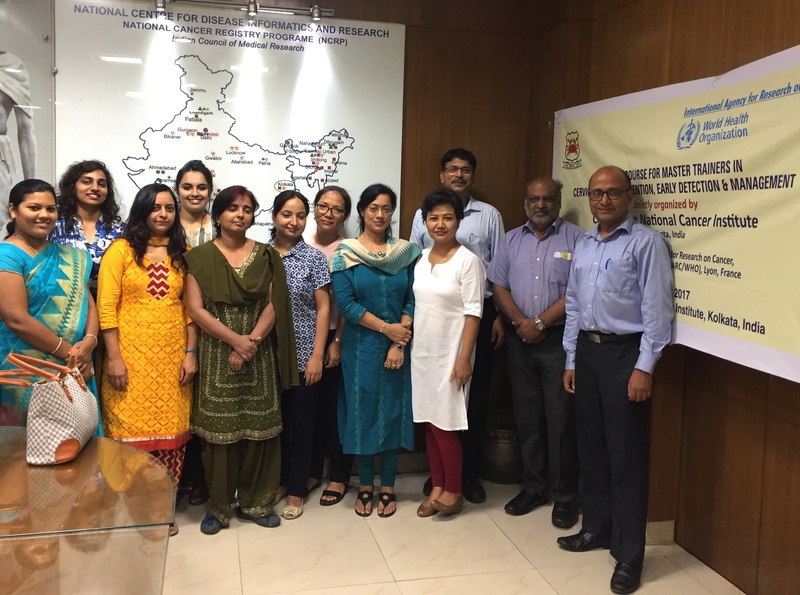 Drs Chami and Belakhel visited the Group to discuss the evaluation report and database software for the breast and cervical cancer screening project and to discuss other ongoing projects. 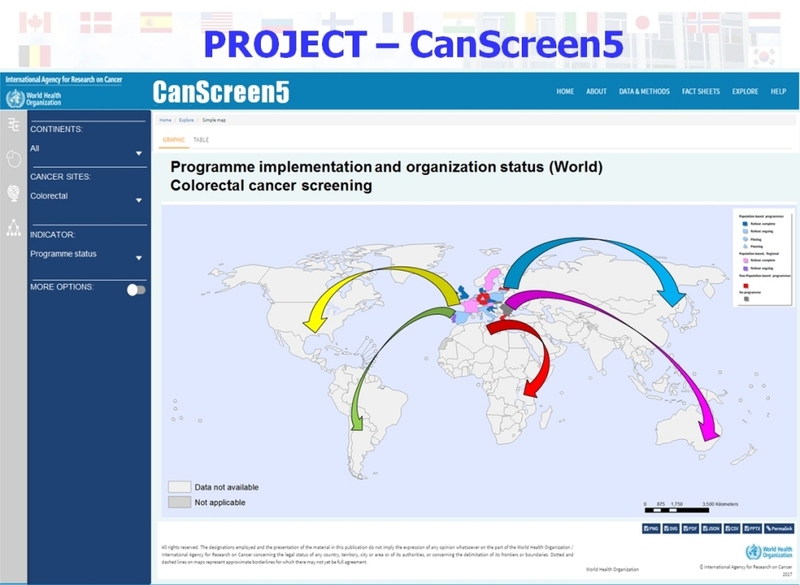 Dr Partha Basu gave a presentation at the Joint Research Centre (JRC) to introduce this new report and present the concept of the Cancer Screening in Five Continents (CanScreen5) project.